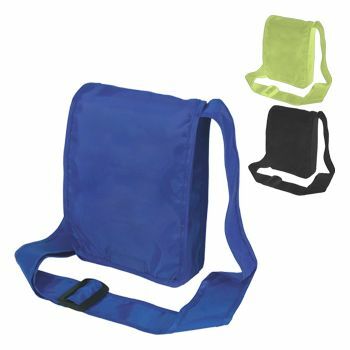 10 X 7 X 13"
It has become very popular to preserve the environment and save the planet. 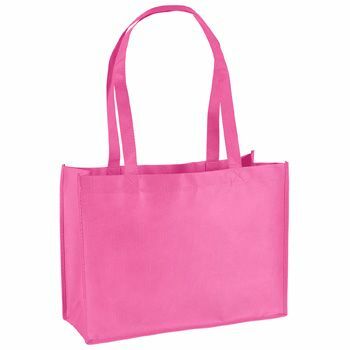 The latest part of this craze is reusable shopping bags. 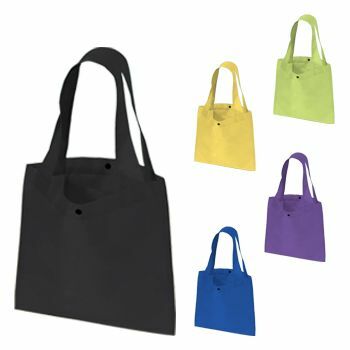 Consumers have realized the negative effects of plastic bags, and are now shopping with personalized reusable shopping bags. 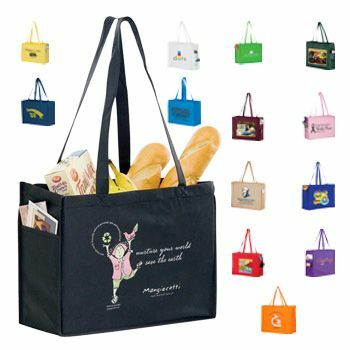 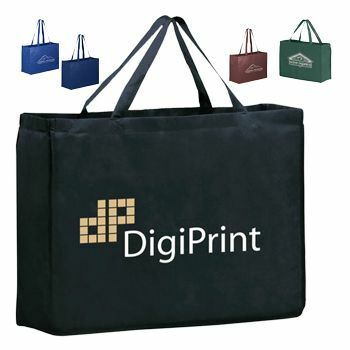 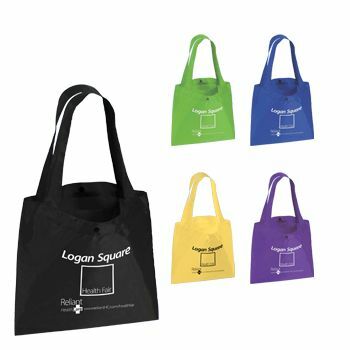 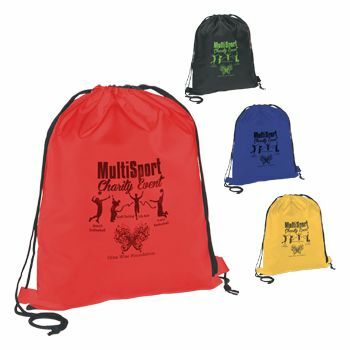 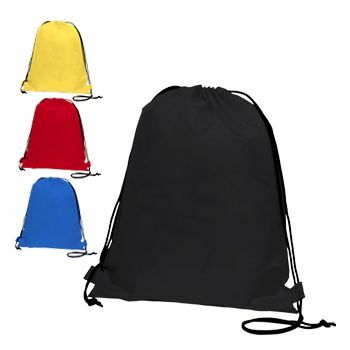 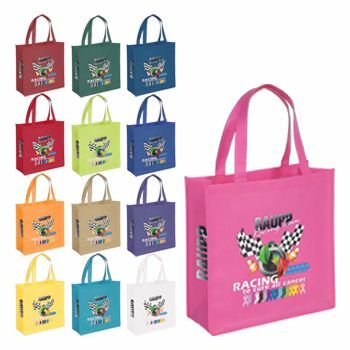 Make sure that your business stays cutting edge by creating your own custom reusable shopping bags. 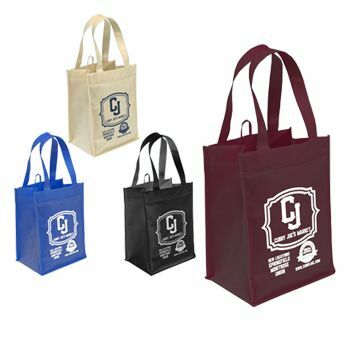 You will love the benefits of having custom reusable shopping bags. 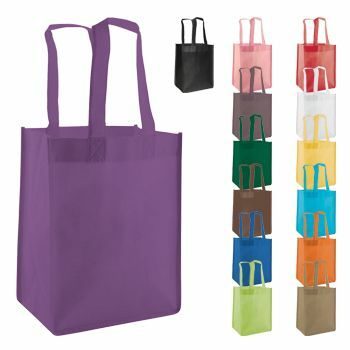 Imagine all of the free advertising that you will receive every time someone uses your reusable shopping bags. 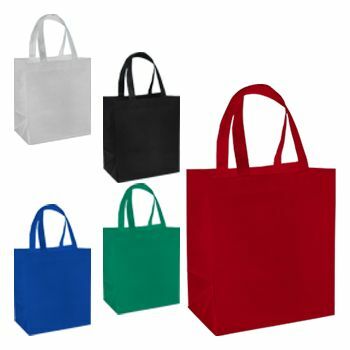 Your company will also get a reputation of being "green" and Eco-friendly. 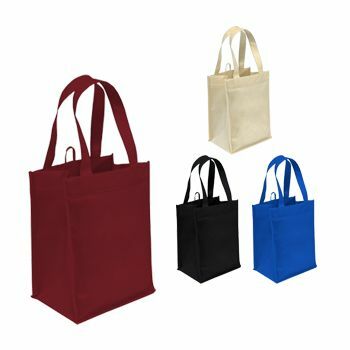 Your source for Reusable Shopping Bags and Tote Bags.